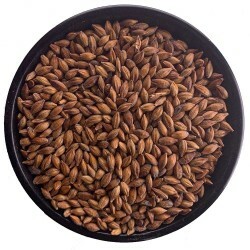 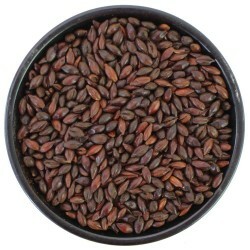 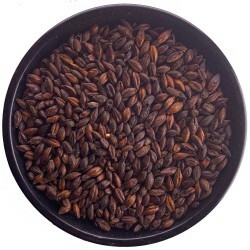 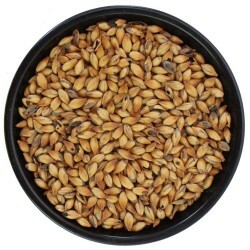 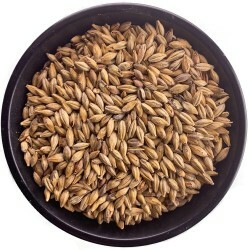 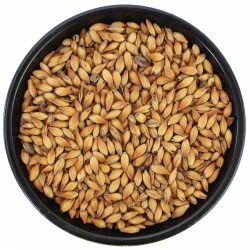 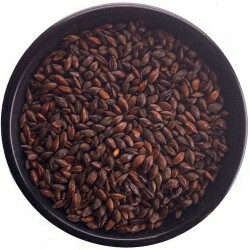 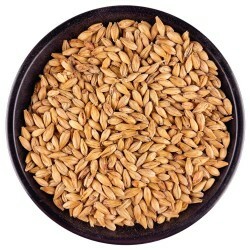 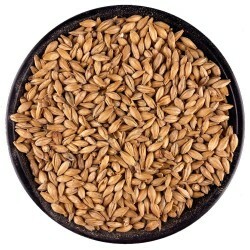 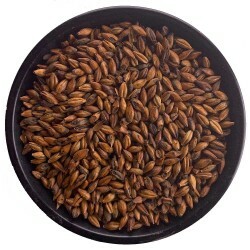 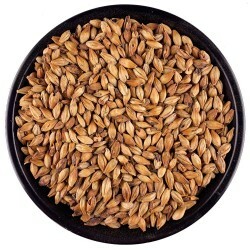 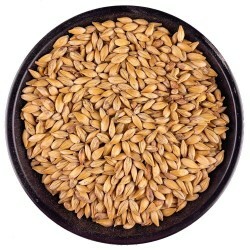 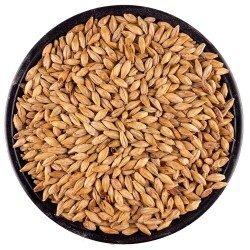 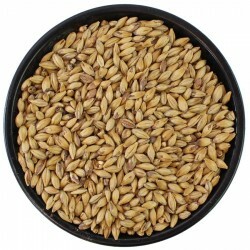 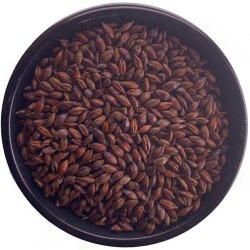 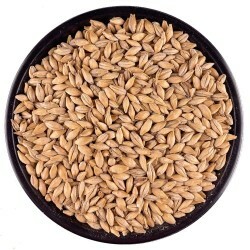 Toasted and Roasted Malts / Grain Malts / Stubby's Texas Brewing Inc.
Toasted and roasted malts have been kilned to varying degrees to create dramatic increases in color addition and flavors that include toast, chocolate, and roasted coffee. Used sparingly they can add a hint of color and flavor, used generously they can create an opaque blackness filled with rich roastiness. So, always put consideration into the amount you use in a brew to stay away from any highly roasted astringency.